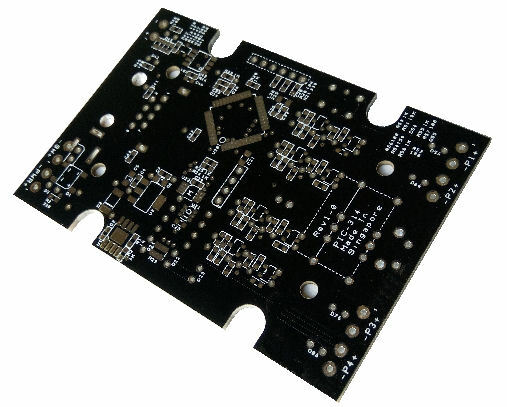 Want to custom made circuit boards to fit a standard enclosure? 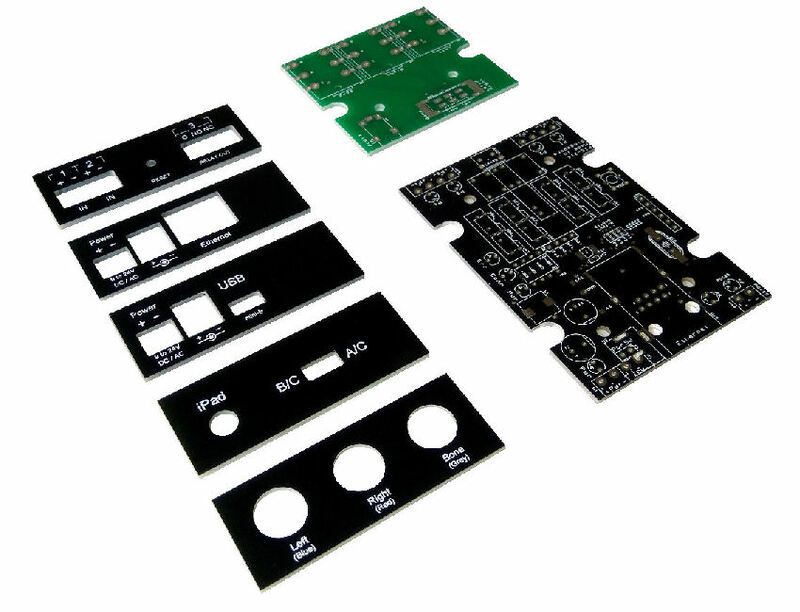 Check out the following turn-key design service for PCB and standard enclosure. 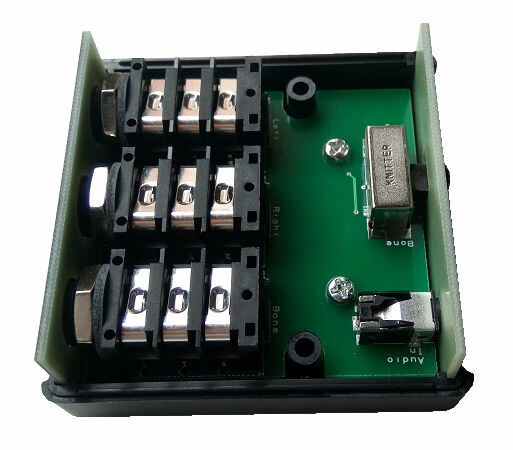 We can help you design and custom fit your circuit to a standard enclosure casing. 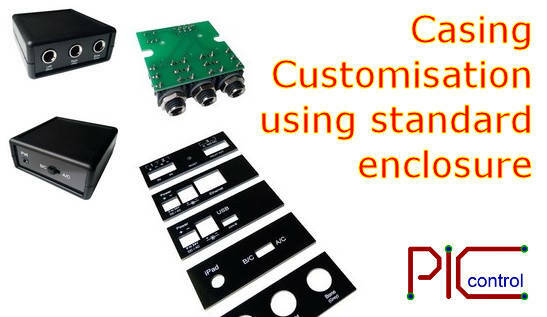 Standard PCB/enclosure solution is a cost effective solution, suitable for low volume production and prototyping of electronic gadgets. The most important task is to understand your application and use of your electronic product. We can help recommend you a most suitable standard enclosure that is available on the market. The enclosure selection is often the most time-consuming part of the whole process. 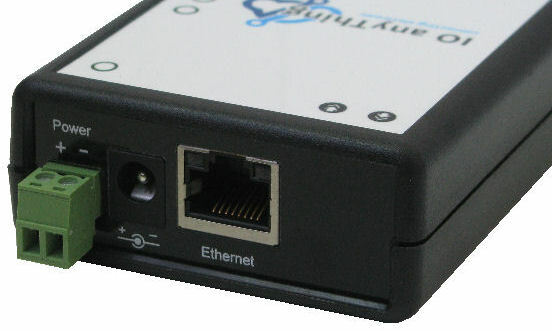 There are many things to consider when selecting your enclosure. The following are some of the consideration when choosing a suitable enclosure casing for your project. Availability, ready stock and short lead time. Cost of casing and customisation. Type of connector socket required for connection interface. Size and space required for the electronics. 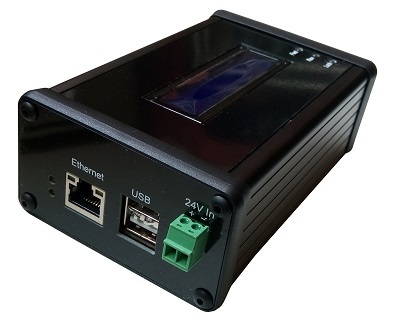 There can be other special consideration when selecting a suitable enclosure casing for your electronic project. You can contact our sales to discuss on a standard casing that is suitable for your application. 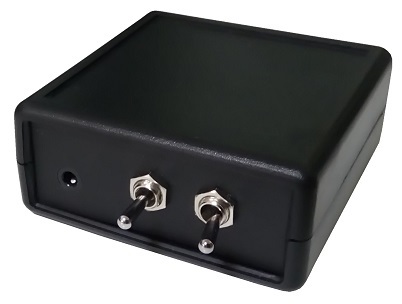 Check out our enclosure design reference page for the various standard enclosure available for your project. 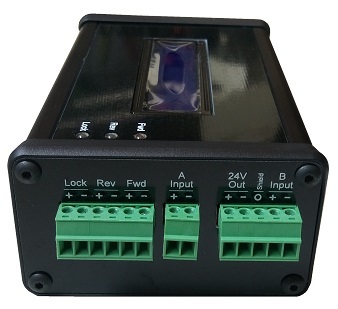 We also provide customised enclosure design (non-standard casing) for your custom electronic product or custom box-build. 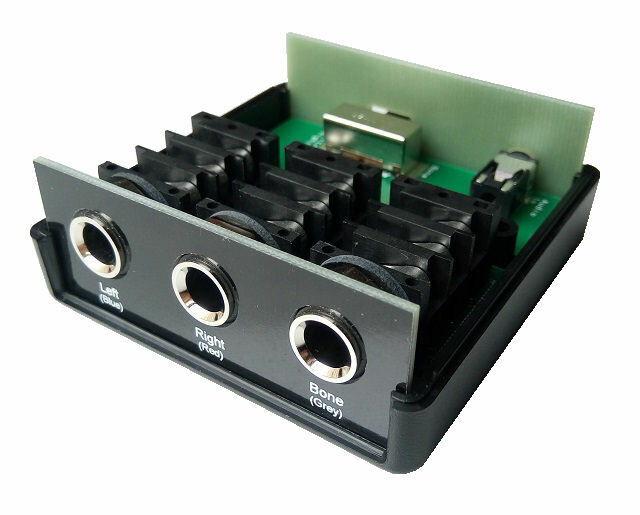 The next step is to design the functionality of the electronic circuit board which can fit perfectly on the chosen standard enclosure casing. You can simply send us your schematic. 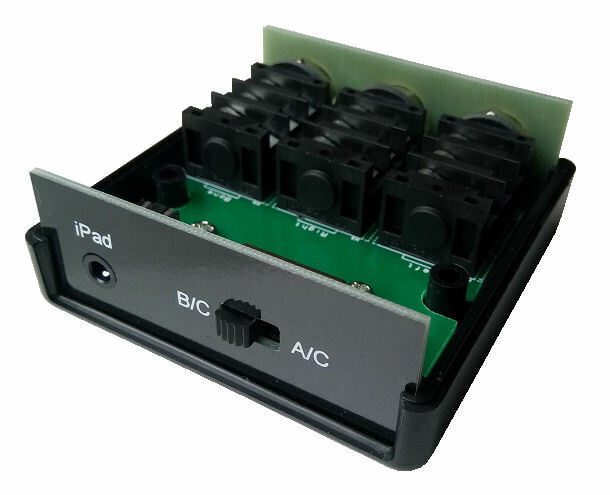 We can translate it directly into a PCB layout that can fit a standard enclosure. 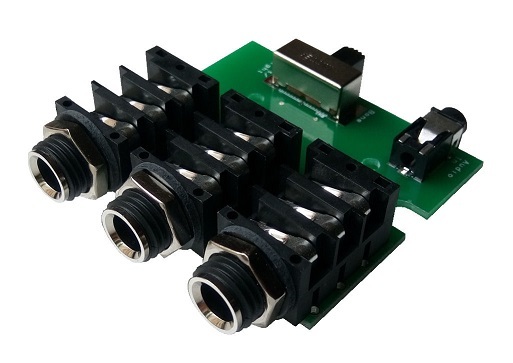 The PCB design will focus mainly on the type of connector interface used, and the positioning of these connectors. The footprint chosen will be as universal as possible so that the stock availability of the components is not a problem in the near future. If you do not have a ready design, you can provide us with more operational details. Our electronic design team will be able to realise your end product. The end panel design after the PCB circuit layout is done. 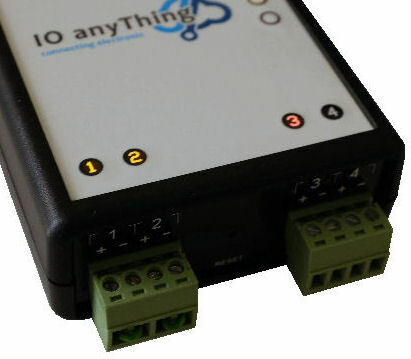 The end panel will have a hole cut-out for your connector interface. 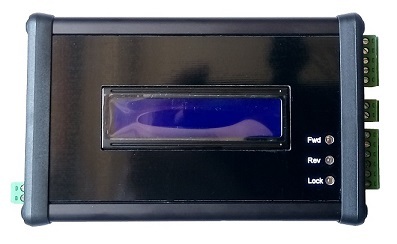 There will also be simple labels on the end panel for the end-user. 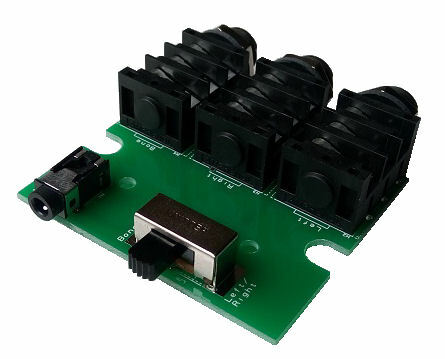 The end panel cut-out will follow the actual connector socket component selected for your PCB board layout. An optional sticker can be printed and paste on top of the enclosure casing. Business name, logo or labelling for operation use can be printed on the sticker. 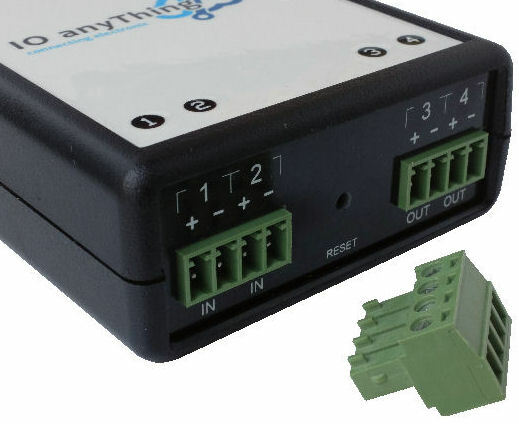 A minimum order quantity is required for sticker printing for the selected enclosure. 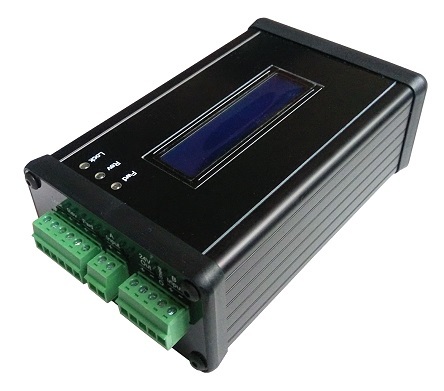 Affordable Customise Solution to House Your Electronic Circuit. 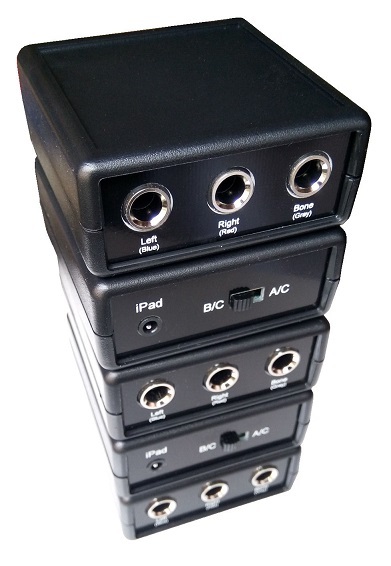 Doing a customised housing for your electronic can cost from $300 onwards depending on the complexity of the design. Contact our sales engineering today to discuss your customisation requirements.